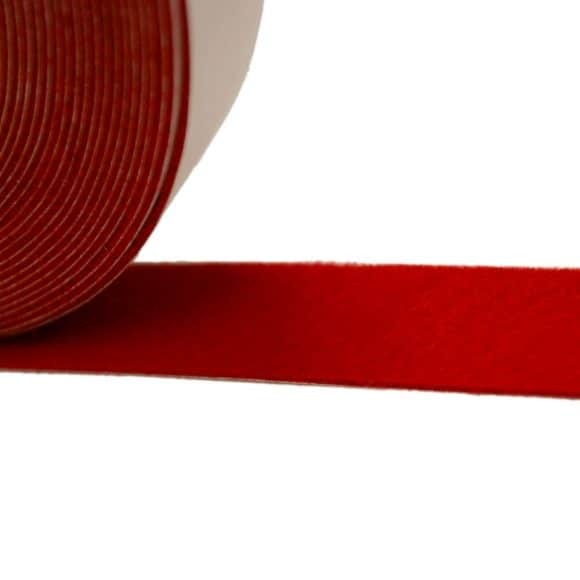 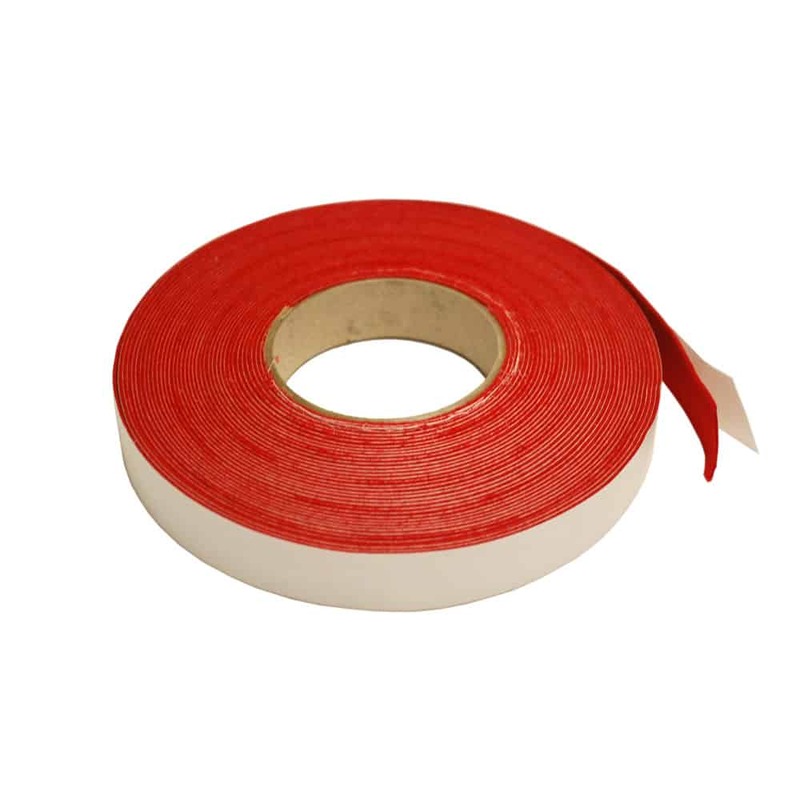 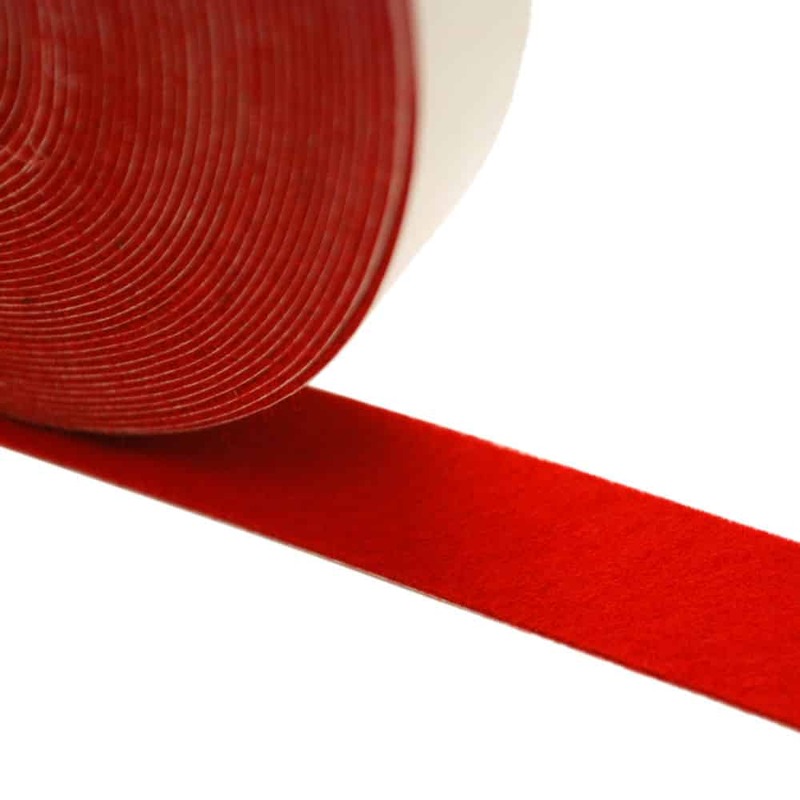 Wool Red Felt Tape with Adhesive Backing 1/16" x 1/2" x 90' (Pack of 5) - Booth Felt Co Inc. Pack of 5 rolls of red felt tape, wool with adhesive backing. 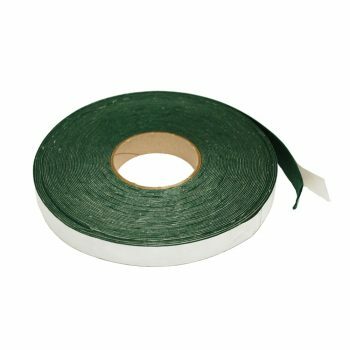 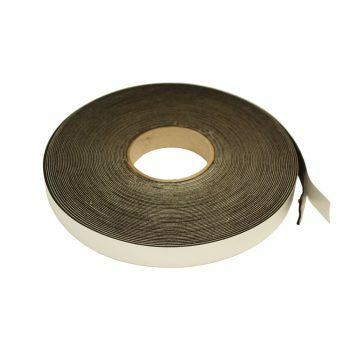 Each roll is 1/2 inch x 90 feet, 1/16-inch thickness. 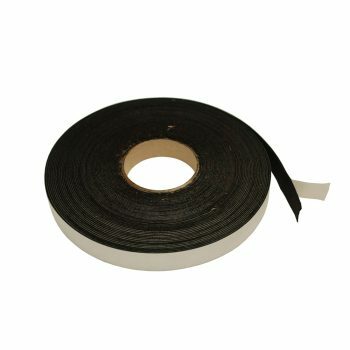 Product is sold in packs of 5.